answering service directly at (520) 790-2121. 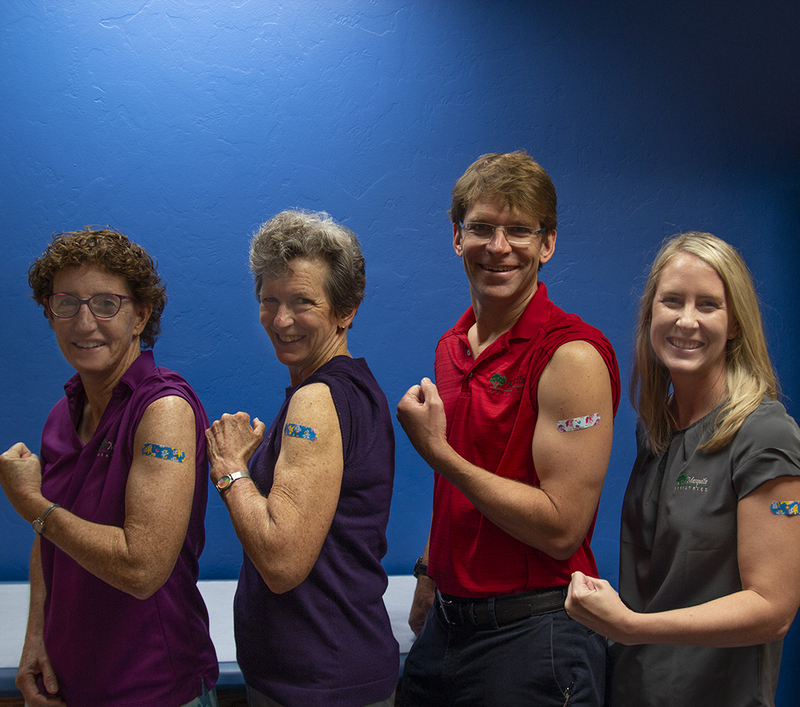 At Mesquite Pediatrics, we know that your best protection from the flu is to get a flu vaccine every fall. That's why re recommend everyone 6 months and older recive a flu vaccine and why we offer it not only to our patients, but also their parents. The best time to get a flu vaccine is now so call us or log on to your portal account and schedule your appointment now! Click here for our Flu Vaccines page. New Pediatrician at Mesquite Pediatrics! 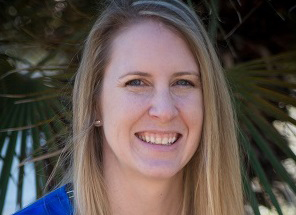 Mesquite Pediatrics is thrilled to announce the addition of our new pediatrician, Dr. Nicole Abdy! 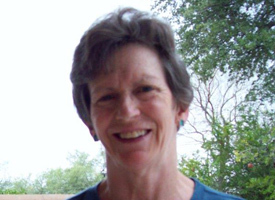 Dr. Cochran is starting to cut back on her time in the office as she prepares to retire at the end of 2019. Dr. Abdy will be working half time to make up the difference. 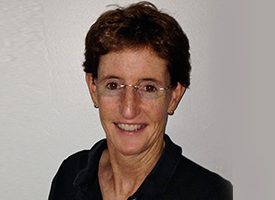 For more on Dr. Abdy, go to our Meet the Docs page. At Mesquite Pediatrics, our team of pediatricians offers comprehensive medical care for infants, children and adolescents. 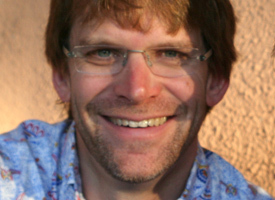 Conveniently located in central Tucson, our courteous and knowledgeable staff works hard from first contact to make every visit to our office positive. To help you get acquainted with our practice, we have provided the important information you need on our website. Please browse these pages to learn more about our doctors, services, office details, commonly asked questions, and new patient forms. The pediatricians at Mesquite Pediatrics believe exceptional care is obtained when there is an ongoing relationship between the doctor and patient. We want to be lifelong partners in your child's health. We achieve this goal by listening to your questions and concerns and educating you on how to promote a healthy lifestyle for the entire family. 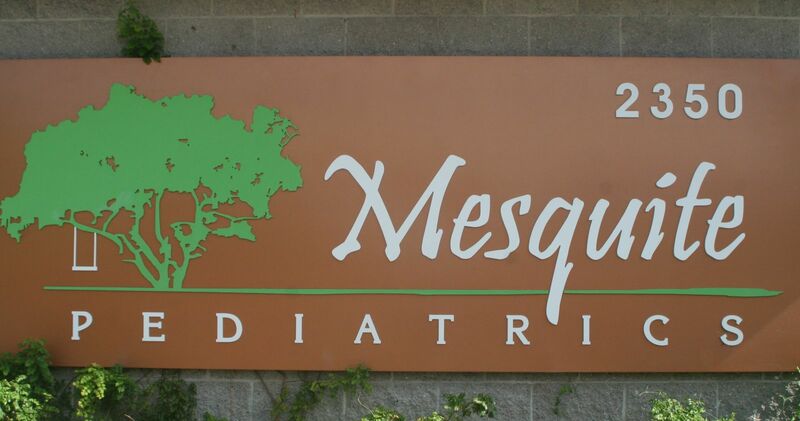 When you choose Mesquite Pediatrics, you can feel confident that you are teaming with knowledgeable, compassionate doctors who have dedicated their careers to child–focused health care. Please do not hesitate to contact our office with questions or concerns. Our pediatricians and staff look forward to meeting you and your familly. 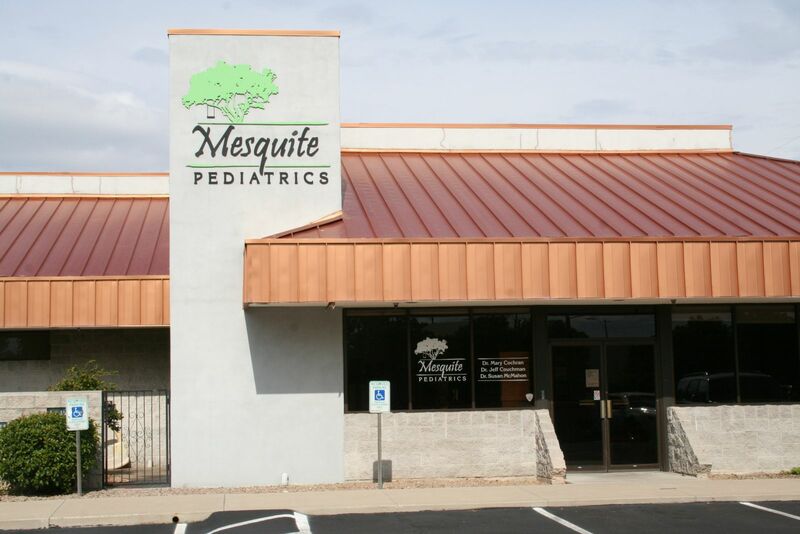 At Mesquite Pediatrics, our team consists of experienced, compassionate pediatricians and friendly, nurturing staff members who take pride in giving our young patients the personalized pediatric care that they deserve.